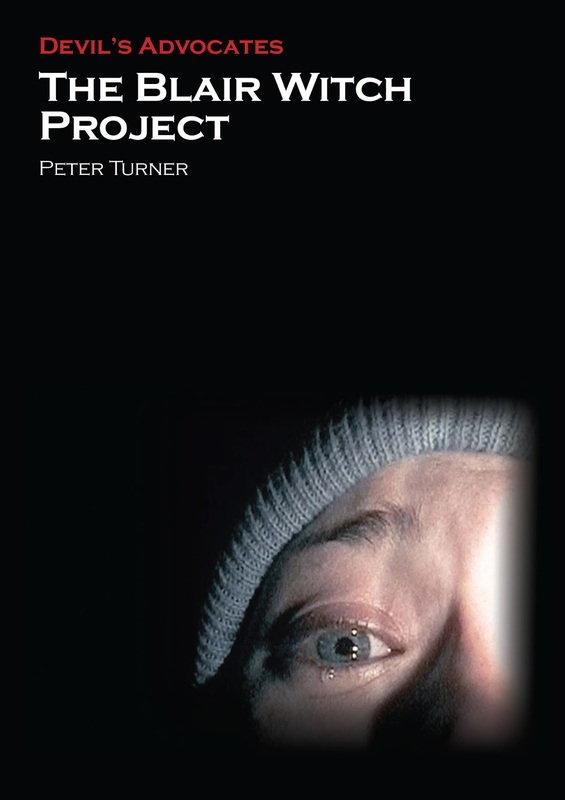 Last year I completed my first book/monograph on The Blair Witch Project. It is published by Auteur as part of their Devil's Advocates series on classic horror films. I have just started to notice some reviews of the book popping up online and thought I would share them here. So far, the response has been very reassuring. I hope that you will consider buying a copy here and reading the book for yourselves! "A pleasurable read, the author’s style is clean and unfussy and, while his love for the film abounds, he’s careful to ensure arguments and assertions are well balanced throughout. This is not only another welcome instalment of the Devil’s Advocate series, but a fascinating insight into how a deceptively simple horror film with a minuscule budget and cast of unknowns, made such an overwhelming impact on the landscape of cinematic terror. Highly recommended." "The whole book is a very authoritative read and one that should be done in one setting just after re-watching the movie. Another “must buy” from the Devil’s Advocate range." "From explaining it origins, through to its reception, the book concisely articulates the history and legacy of this movie into a neat format, which provides deserved reading for either people who have seen the film before, or will provide some fascinating insights to make Blair Witch virgins want to watch it."